Missing Throughlines account for this film’s low rating. 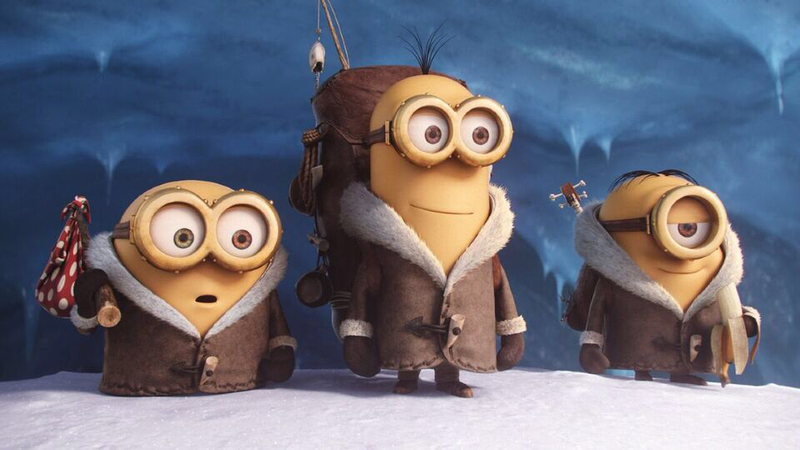 An exercise in stamina and attention-deficit management, Minions is pure torture for anyone who loves stories. How on Earth can anyone stay focused with an Overall Story Goal of Finding a New Villain and a meager Main Character Throughline that sees Kevin wanting to Save His Tribe? Obviously this presents Concerns of Obtaining and The Future respectively, but then what? Where is the Influence Character and his or her Concern of Innermost Desires? And how is one supposed to care without a Relationship Throughline focused around Changing One’s Nature? While narratives focused on life and death can survive in spite of missing Throughlines, Minions fails to make its case, thus securing its 54% rating on Rotten Tomatoes. —but wait. That story has already been told. Best stay away from this and rent Despicable Me instead.